We headed out of the house a little before 5:30 am yesterday morning to watch the launch of a Delta rocket. We landed at Jetty Park in Cape Canaveral, where there was a lot going on to keep us entertained during the three hour delay. A pre-sunrise walk on the jetty. A cruise ship coming into port. The sunrise from the beach. A Skimmer skimming the shoreline. A Laughing Gull soaring the skies. A small crab putting up a fight. Finally, the Delta rocket launching! Great shots Tammy- gorgeous sunrise! Great shot Tammy...... i love this serie. Lovely series, Tammy! 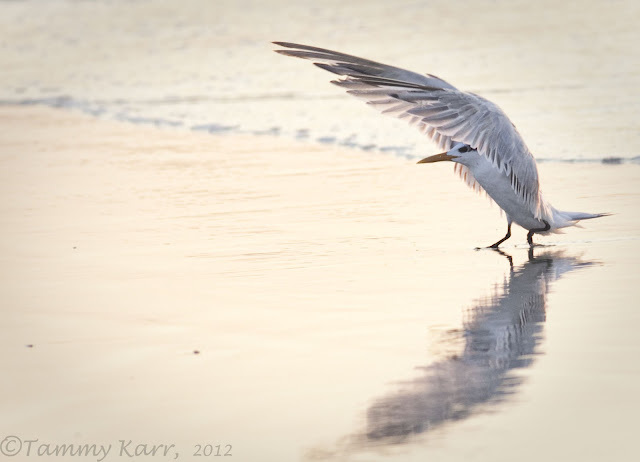 I was especially taken with the "Terns touching down" photographs, though all are wonderful. Looks like a beautiful morning! a wonderful set of photos! the sunrise was magnificent, as was the tern touch-down! 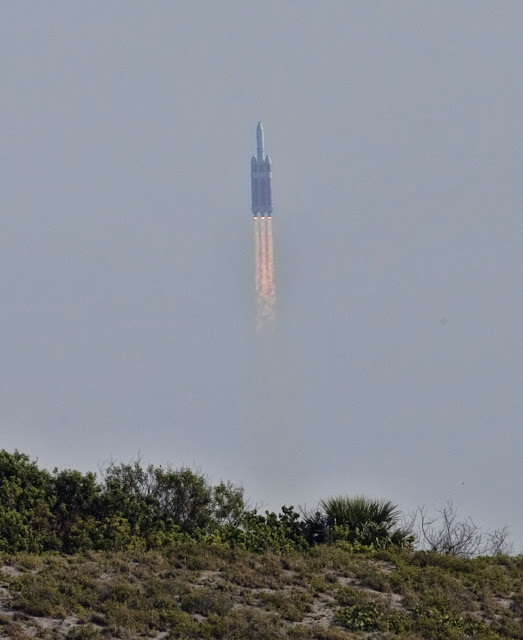 Wow, must be cool to live near Cape Canaveral and be able to see stuff like that! Gorgeous sunrise shots but the terns are my favorites. Lovely scenery and stunning bird photos as allways. The Delta launch! Wow amazing shot. You certainly got to me with this post Tammy, fantastic scenic shots, a beautiful sprinkling of bird pics, and to top it all and sicken me off at the same time , a rocket launch. Oh what I would have given to be there. Keep em comming, all the best Gordon. Thanks so much Gordon! It was a mix of birds~some with feathers, some without:) Take care! Great shots loved them all the rocket was so cool. The first sunrise picture have lovely colours, all the people was following the Delta launch I guess ? You have got better weather I see. Have a nice weekend ! Woah. Very neat lighting here, and great birds as always. You I guess you can add a Delta rocket to your 'bird' list too. Blast off! Beautiful sunny outlook, the lovely birds and the rocket, really brilliant photos. It was really worth to wake up so early! Beautiful pictures, I liked so much the terns landing!! Wow, stunning shots, love all of them. Turnstone vs Crab....such a good photo! Great shots . 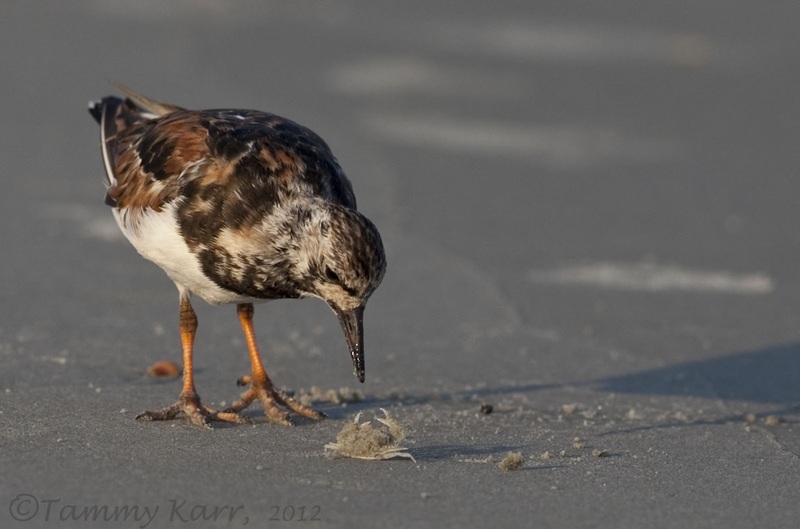 I love the Rudy Turnstone with the crab as well. Cool rocket photo! Great pictures especially the third and fourth the sunrise photo's. Lovely and lively publication, Tammy! This raising sun is just magnificent! It gives me the blues... I love Florida! 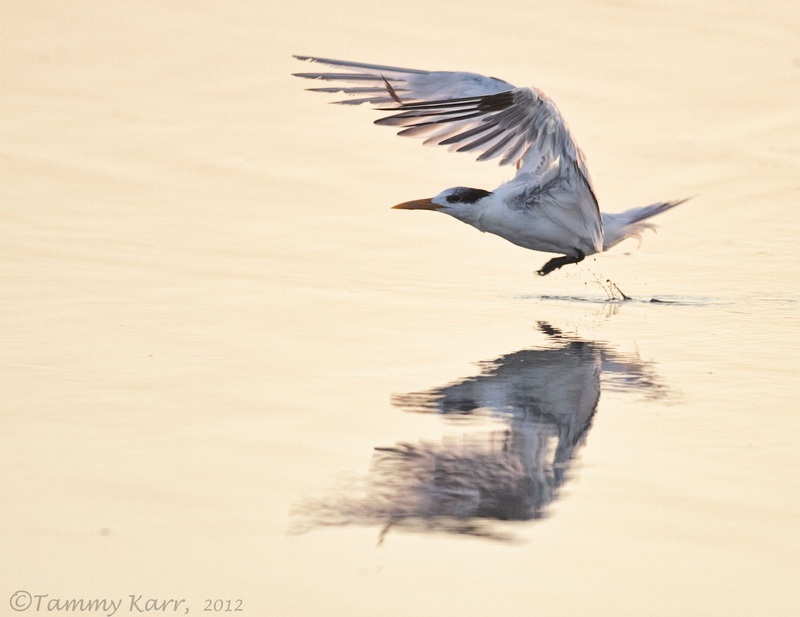 The Terns lading and the crab fighting for dear life are stunning! Great shots, I do love the rocket. These are some very nice shots. 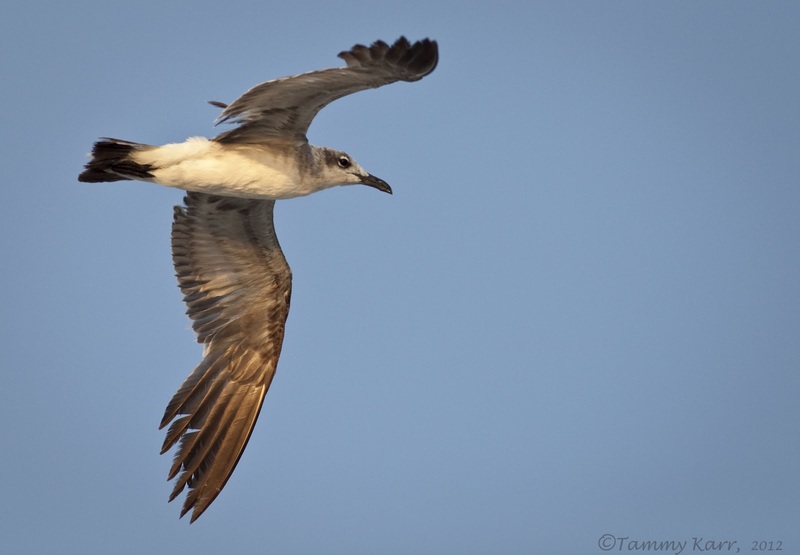 I love the touchdowns of the terns. A bit in there for everybody Tammy. Great set of shots. They are all beautiful images and I love that ship. :-) The name of the ship is Monarch of the Seas. I was on her building team in France and the ship was launched in 1991. If you had been on the Jetty Park this morning you would have seen us comming in onboard Freedom of the Seas. Excellent! We watched a Delta rocket liftoff in 2009 when it launched the Kepler space observatory. It was a night launch, which was awesome in its own way, but we didn't get to see it nearly as well as you have. The sunrise shots are also great! I love night launches as well; they are much more dramatic! This one was supposed to go just before sunrise, but ended up going a few hours late. Thanks for your comments! Enhorabuena por este excelente post. Very nice images. I especially like that cruise ship. That is M/S Monarch of the Seas. I was on the building team in France when she was built and then when she was launched in 1991. 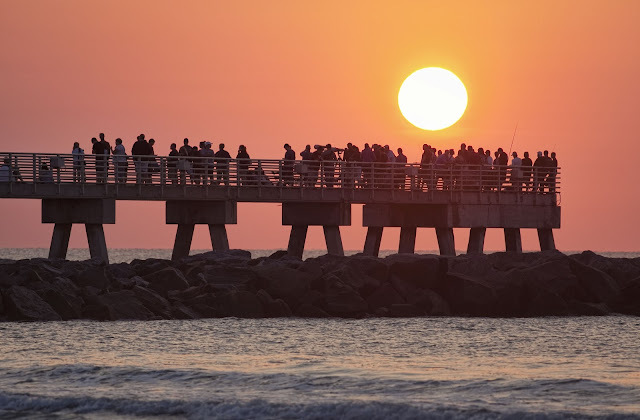 If you had been at Jetty Park on Sunday morning, you would have seen us come in on Freedom of the Seas. You can see us on Sundays on the Port Canaveral Web Cam. Wonderful shots. I particularly like the tern shots. 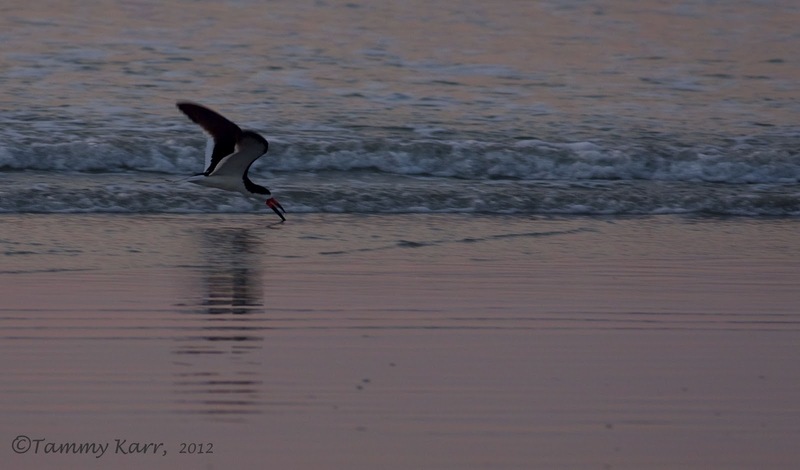 Birds, beach, and sunrise - all the things that make life great! Very true! Thanks for your comments!! ...love the shot of the skimmer and the terns! 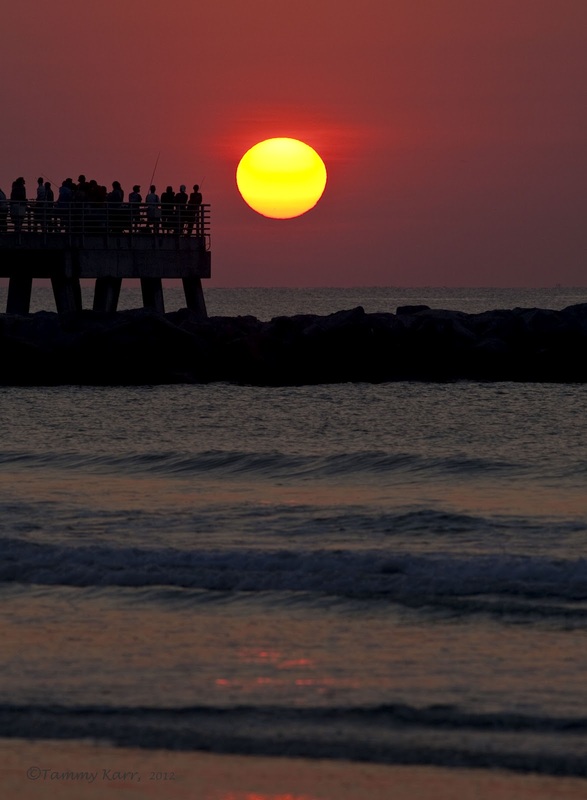 Beautiful shots of sunrise, ship, birds- especially the Terns and the magnificent Delta rocket launch. Love your photo style.. nicely done, Tammy. Hola Tammy impresionantes imagenes.Un abrazo. Thanks for sharing, Tammy.. have a delightful 4th of July! Love that photo of the tern touching down. Awesome! Bonitos contraluces y bello el inicio y vuelo del ave. Such beautiful photos! I love the shot of the tern touching down with its wings fanning out, gorgeous. These are nice series of photos, and I always enjoyed of your work. 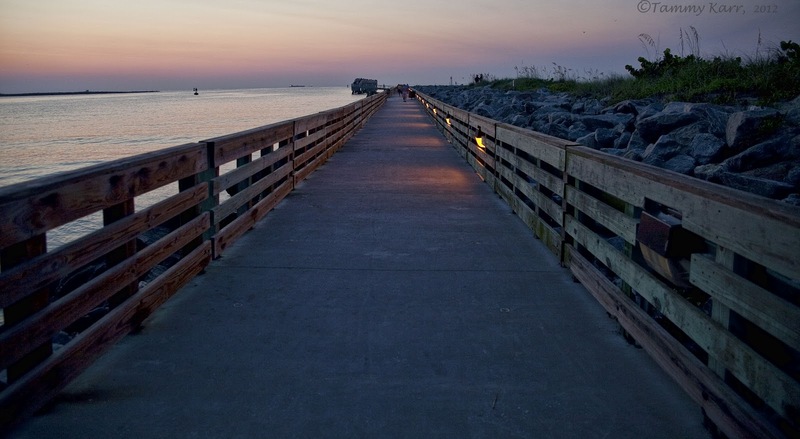 Thanks for stopping by, and comments at shutterbugs capturing the world around us.